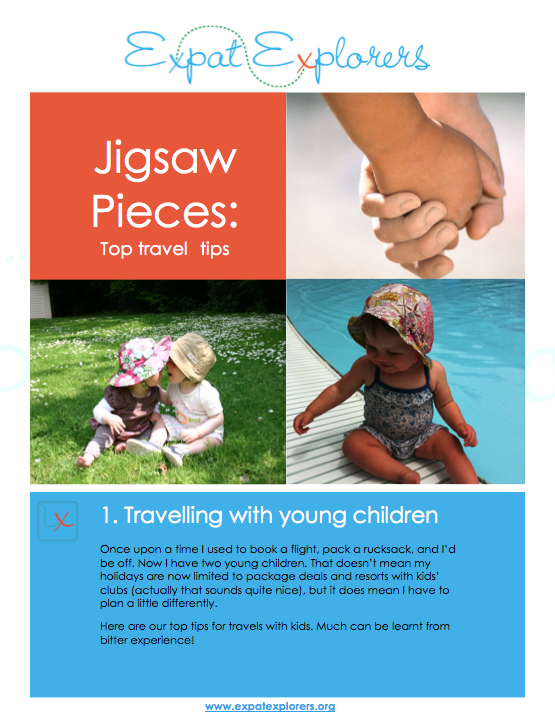 We've pulled together our top travel tips and will be adding to this section all the time so please check back for new information, or sign up for our free Jigsaw Pieces handouts. We're looking for contributors and would love to hear from you. If you have an story, an itinerary or a top tip to share please drop us a line for our contributors' guidelines. 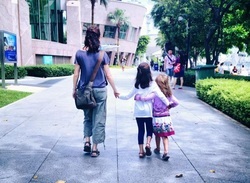 Expat Explorers is all about sharing great information. If you'd like to receive our Jigsaw Pieces in a downloadable document (pdf), please click here.